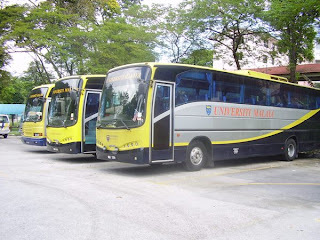 Blue Omnibus Perak is one of the companies that serve between Taiping and other small towns in Perak. The other two are Red Omnibus and Red & Yellow Omnibus. There is no schedule for Blue and Red Omnibus. Those bus are serve about 6-7 times per day, means that about 1 trip every 1.5 hours. Where should i go to take this blue omni bus? Where to get in this bus? Hi, you can get it from Taiping Bus Terminal. Is this the only bus (Blue Omnibus) providing the bus service from Lumut bus station to Taiping Bus station? What is the time schedule from Lumut bus station? Yes, this is the only choice. it has roughly 7-8 trips per day so is like every 2 hours. May I know the operation hours for this bus? Because I need to take bus at around 12 am. Hi, I think you mean 12pm afternoon. The buses usually come every 45 to 60 minutes. Hi, yes it dual direction. We not sure if its stop at Sri Manjung. 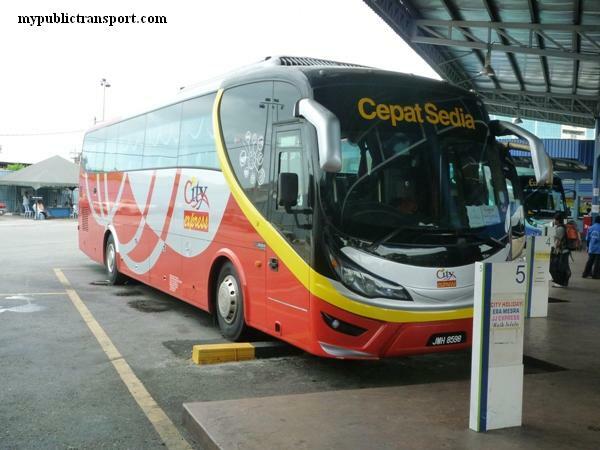 Hi, you can take Perak Transit 66 to Ipoh town, then only take 47 or 471 to Pusing. But I think this may takes more than 1 hour. Do you have any picture of those buses? 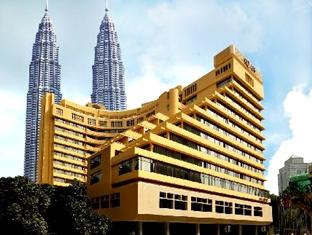 Hi..may i know the earliest and last trip from taiping - ipoh taiping? What about the estimation travel time..let say that i'm taking the bus at 6.15 am..then when i will be arriving at ipoh? Hi, you can reach by about 7.30am. Hi, it is only available every one hour. Ok...thanks a lot....what time The bus start n finish??? Hi, it starts from 7am to 6.30pm. From Taiping to Kuala Sepetang, how frequent are the buses? What is the price of a ticket? 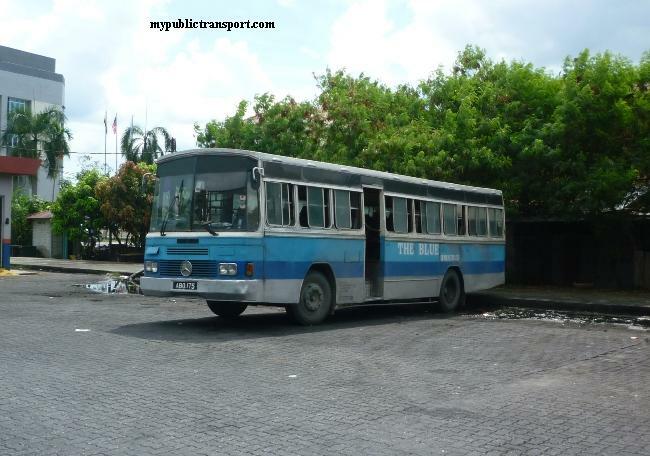 Hi, it is operated by Blue Omnibus. It is a stages bus and is very limited now.Frequency is like every 2-3 hours. any buses from Pantai Remis to Taiping between 5 to 6pm? The last bus is from 6pm. 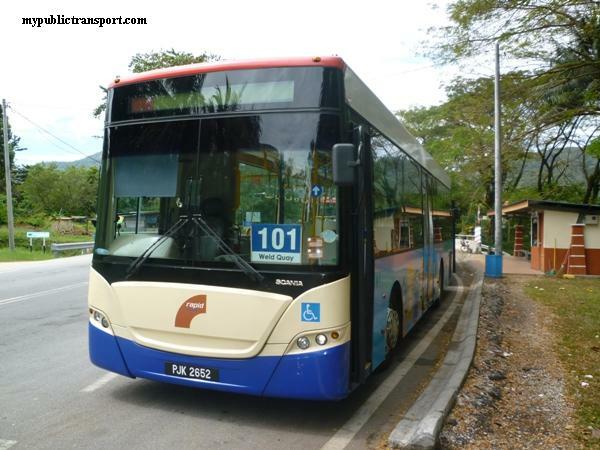 I'm looking for a bus from Kuala Kangsar to Taiping. Can I assume the last bust from KK will be departed in 6 pm too? Yes, most of the bus in Perak ends before 6.30pm. HOW MUCH COST FROM PANTAI REMIS TO TAIPING?? AND WHERE CAN I STOP IN TAIPING??? Hi, you can stop at Taiping bus terminal. this bas still available at hour 4pm or 5pm? Hi, yes it still available. how much cost from pantai remis to taiping?? except bus terminal where can i stop?? 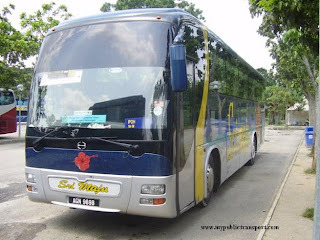 where to bus ticket from pantai remis?? 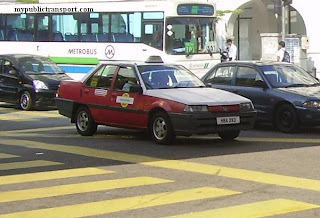 Hi, there are two types of bus from Pantai Remis to Taiping, express and stages, if you take the stages bus then you can stop at any bus stop. 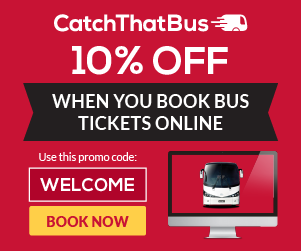 You can buy the ticket when you board the bus. 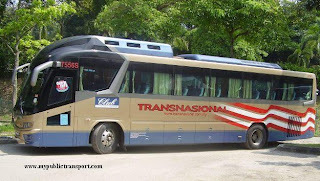 what is the last bus for pantai remis to taiping?? Hi, the schedule is not fix, it is about 5.45pm to 6pm. do you know the last bus from taiping - pantai remis and pantai remis - lumut? Hi, it is usually 6pm. do you know what time is the last bus from lumut to taiping? Hi, the last bus is around 6-6.30pm. When us the first bus from taiping to kuala kangsar? N how about its frequency? Hi, you can take Perak Transit 22, it is about every 1 hour from 6.30am. Are those trips same as ipoh to taiping or those are just for taiping to ipoh ? Hi, they are for both ways. Hi ,thx. :) how about the tickets ? Shall I book the ticket earlier or I can buy it on the day I travel ? Hi, you can pay when you travel, they'are usually available. Where can I get blue omnibus in ipoh ? 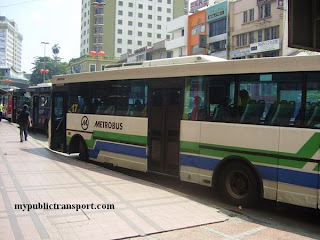 It is at Medan Kidd as Ipoh Taiping Express, you won't see the name Blue Omnibus. Isit available in Amanjaya Bus Terminal ? 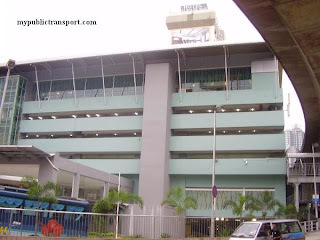 And how far is Amanjaya Bus Terminal from ktm station ? 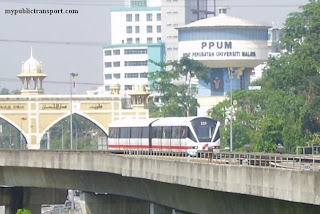 Hi, you can take KPB express from Amanjaya. It is about 10km away from KTM station. Hi..may i know what is the last bus from Lumut to taiping on friday 29th July 2016? Hi, the last bus is normally 6pm from Lumut. Hi, this is not Blue Omnibus site. Hi, there is no schedule for them, it is roughly every 45-60 minutes. Hi..may i know the earliest and last trip from lumut -taiping? Hi, it is roughly from 8am to 6pm. Can i know how long is the journey for bus from taiping to lumut? Hi, it takes about 90 minutes. Macam mana nak ke gerik? 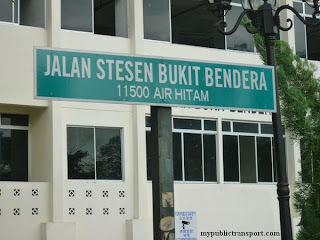 hi, bas ke taiping dr pantai remis akan sentiasa ada ke d stesen bas pantai remis? Yes it is a stages bus where it departs every 1-2 hours. How about ipoh to taiping.?? Same time ah.?? Hi, yes they are roughly the same time. Hi, you can take Blue Omnibus 84, which is about every 1-2 hours. Hi, it is like 6.00am, 6.30am, 7.30am, 8.05am,10am, 12pm,2pm,2.40pm,3.30pm, 6.15pm, 7.00pm. Can i get the timetable from Lumut to Taiping? Hi. 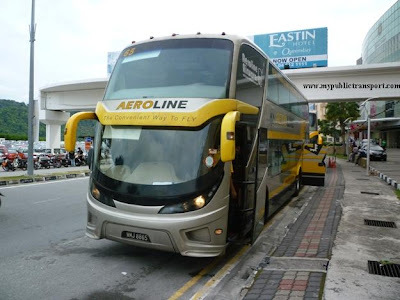 Is the blue omnibus service 231,-taiping to ipoh, still operating from taking bus station? Any guidance on time and fare info would be appreciated, thanks. Hi, yes it is still operating from Taiping bus station. Sorry we don't have that now. Hi there. How long will it take from Taiping to Lumut? Hi, it takes at most 2 hours and from 6am. May i know. 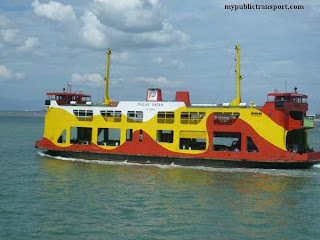 What time have bus tomorrow from taiping to lumut? Hi, you can take Blue Omnibus 84 which is about every 1-2 hours. Ada jadual dari Taiping ke Lumut? Hi, no. 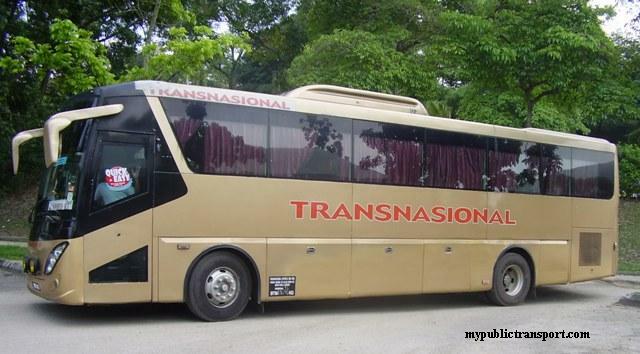 You need to take Perak Transit 46 from Ipoh to Tronoh. beruas ke taiping pukul berape ye kalau pagi? Hello kenapa bas dari beruas ke taiping tak datang ye , dah dua trip saya tunggu dan dimana nak buat aduan ? what the last time bas. from taiping to lumut?